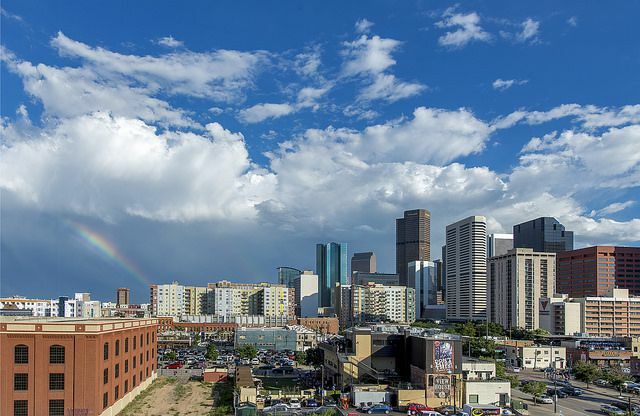 Denver is filled with a rich history that's evident in the range of housing styles in the city. Westward expansion saw more settlers coming across the plains in the late 1800's and homes in the area. One of the styles that's prevalent through Denver is the Denver Square, which, just like it sounds, is a square-shaped home that spreads evenly over two stories. The original homes were well built and are perfect for renovating. Other popular styles in Denver include craftsman, bungalow, Tudor, Gothic, Victorian, and even some Adobe revival. You will also see plenty of 70's split level homes, ranch style houses, and classic two-story homes. Your Realtor will know the perfect way to navigate housing styles in Denver to help you find one that meets your sense of style. Fruition: tiny destination drawing foodies for refined farm-to-table New American cuisine. Steuben's: classic regional American favorites & cocktails make up the menu at this buzzing, retro-style diner. Acorn: new American small plates & artisanal cocktails in an industrial-style space with graffitied walls. Root Down: a converted filling station is an artful, high-energy venue for creative American small plates. 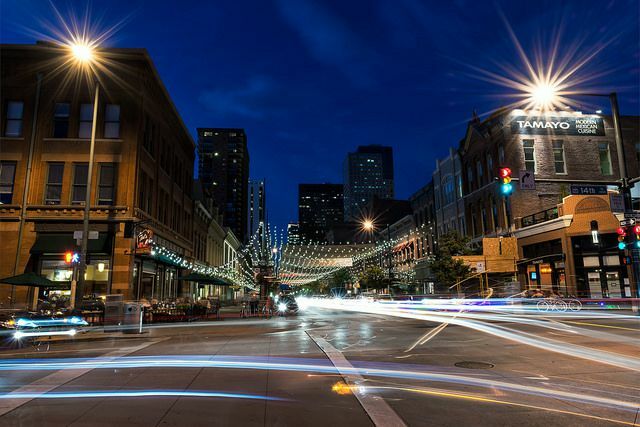 Denver may be a landlocked state, but it's filled with interesting history and plenty to do! There are plenty of art galleries, museums, and shopping in the city, along with parks with open space and green areas for running and relaxing. You could visit the Colorado State Capitol, the Denver Art Museum or the Denver Museum of Miniatures. If you want to see how money is made in the United States, visit the Denver Mint! The Molly Brown House is located in Denver, and is the renovated Victorian home of Unsinkable Molly Brown who survived the sinking of the Titanic. 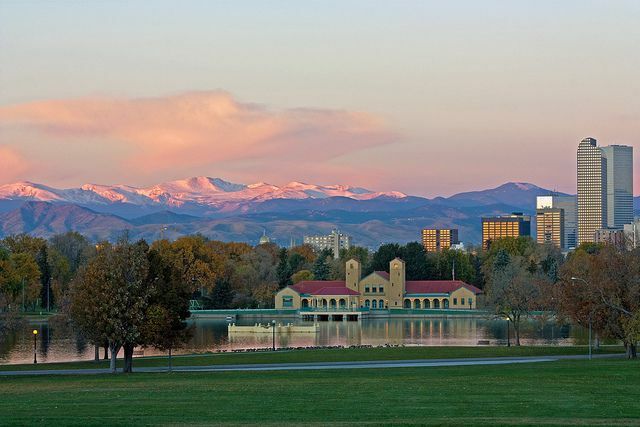 No matter what brings you to beautiful Denver, let one of our Lucido Global agents help you find the right house to buy. Purchasing a home is one of the biggest decisions you'll make in your life, so it's important to do it right! Let the #1 Keller Williams team in the world take you to the next level. Our Realtors would love to help you with the purchase or sale of real estate in and around Denver. Give us a call today!